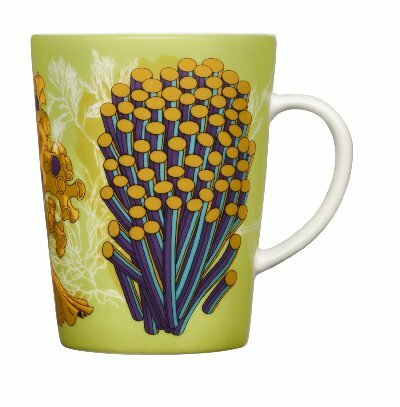 Iittala Giftware is part of the collection of Iittala Tableware. Iittala China, Iittala Crystal, and Iittala Silverware, are an expression of Scandinavian design. From decorative dinner sets to functional, pleasing items, Iittala offers products that bring pleasure to everyday living, whether it is about dining, creating a mood or as decorative accessories. The core idea behind Iittala is to offer aesthetically and functionally durable products that bring enjoyment and pleasure to everyday life, whether it is about dining, creating a mood or storing small items at home. 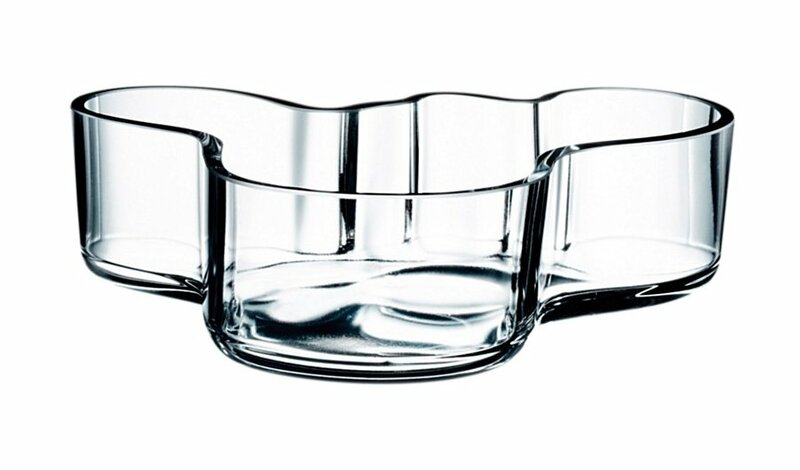 All Iittala objects are thought through in form, function and quality. All aim to achieve long-lasting everyday use and inspiration.